One of my proudest in-progress accomplishments this past year is learning to take better photographs (yes, you can have an in-progress accomplishment, look it up (no, don't)). I was never a huge picture-taker before, but I'm completely hooked now! 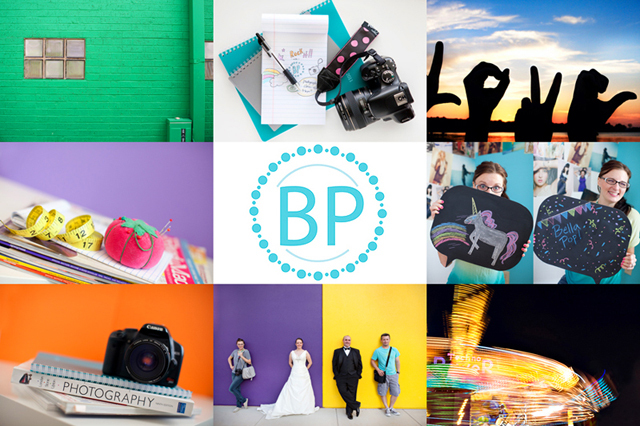 I also know how frustrating it can be to feel like your photos aren't matching your vision, so today I'm so excited to offer you lovely insideways readers the chance to win $60 towards a Bella Pop Online Photography Class! A few weeks ago I had the opportunity to take the Bella Pop Shooting in Manual class and I LOVED it. I can personally vouch that these classes are high quality, totally manageable if you have a busy schedule, and super fun. 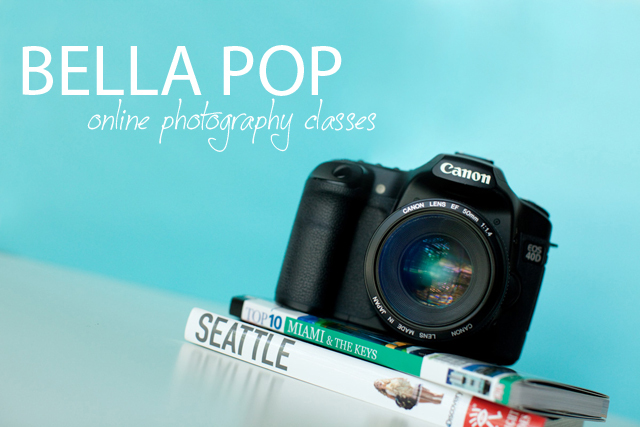 FYI, you don't need a fancy camera to take a Bella Pop class - they even offer a Point and Shoot: Creative Basics for Any Camera class! How to Enter: Check out Bella Pop's classes and leave a comment saying which class you'd like to take. Additional Entry (optional): Tweet about this giveaway, then come back and leave a comment telling me you did. If you need help thinking of what to say you can use, "I'm crossing my fingers to win the photography class giveaway @jeneralisation is hosting at insideways! http://www.insideways.com/2012/04/giveaway-bella-pop-photography.html"